After two defeats in two away matches, the Gunners are back to Emirates Stadium where they will battle Burnley in a must-win affair. 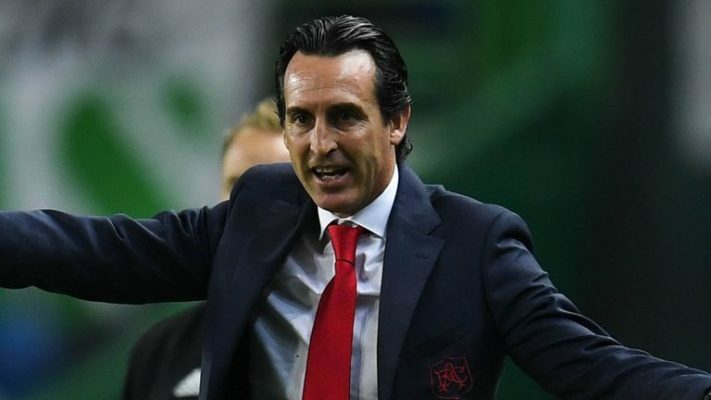 Unai Emery’s side must get the job done this time, else, they should begin to prepare for next season’s Europa League competition because a draw or defeat could cost them a top-four finish by the end of the season. 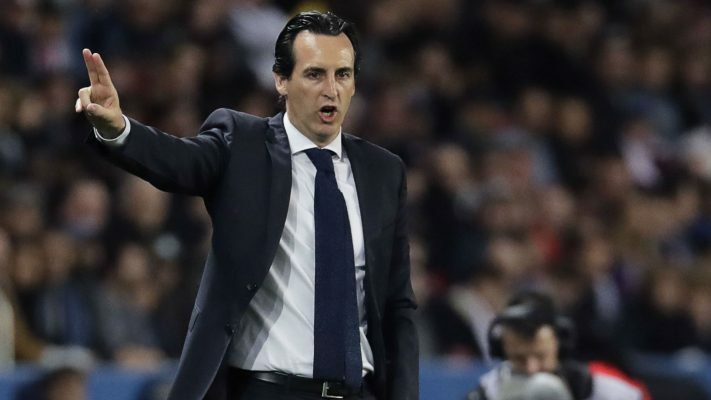 The Gunners are under intense pressure to deliver an impressive performance against the Clarets on Saturday, this is as result of their two consecutive defeats to Southampton and Tottenham Hotspur respectively. They need to return back to winning ways as soon as possible if they must stand a chance of finishing as one of the top-four clubs. As for Burnley, nothing is as important as picking maximum points at the Emirates Stadium. The former Championship club are third from the bottom with just 12 points after 17 matches, hence, their safety depends solely on the number of points they accumulate right from this game till the end of the season. Their recent showings have improved, compared to the manner with which they started the campaign. They have been a bit stronger at the back, while, the midfielders are beginning to show more ability to provide many goalscoring chances during games. However, the attacking department still have more work to do. They must learn how to convert slim goalscoring chance into goals, this is because no team will give them the opportunity to create many clear-cut chances. The Gunners are witnessing great injury crises as most of their first-team players are out injured. Danny Welbeck, Rob Holding, Konstantinos Mavropanos, Emile Smith Rowe, Hector Bellerin and Shkodran Mustafi are all confirmed to miss the upcoming fixture. Henrikh Mkhitaryan and Shkrodan Mustafi are both under consideration and they might fail to kit up for the all-important clash. 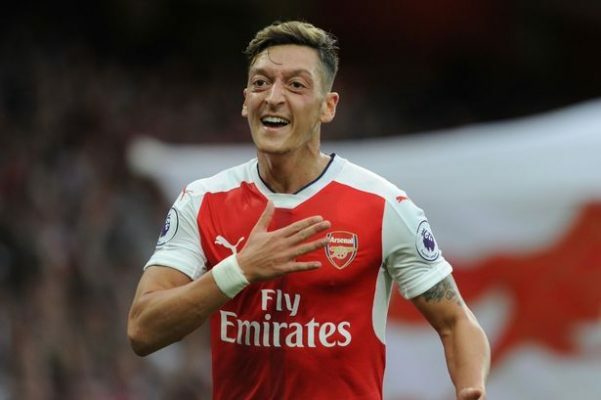 Mesut Ozil, who’s being left out of the team for most of the games played so far this season, is set to return back to the starting lineup for the first time in since November 11. 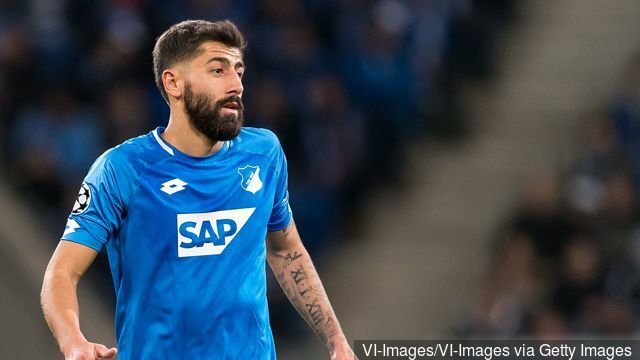 In his pre-match conference earlier today, the former Sevilla manager revealed that the star player could start against the struggling Clarets. 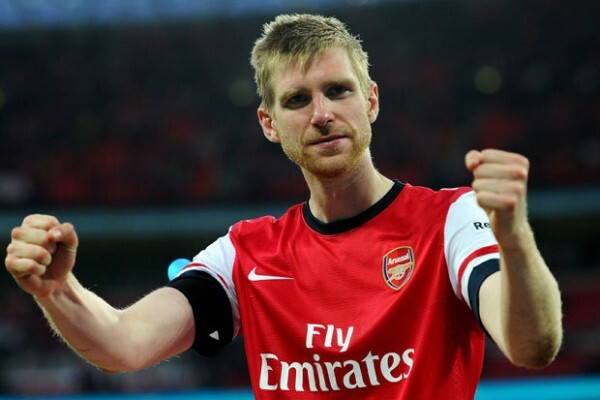 Just like the Gunners, Burnley have many of their players sidelined for tomorrow’s encounter. Aaron Lennon is set to be missed for some weeks after picking up a knee injury in the course of the week. Steven Defour (calf injury), Stephen Ward (knee injury) and goalkeeper Nick Pope (shoulder injury) are all set to miss the game. Arsenal must have learnt their lessons from their surprise defeat to Southampton last Sunday. They are expected to take Burnley more serious than they did to the Saints. With the support of their fans — coupled with the fact that a draw or defeat could mean the end of their top-four ambition, the Emirates outfits should be able to overcome the Clarets’ challenges even if it’s by a lone goal.